Confirmation this evening that Bute Motorsport’s Prototype Cup will be renamed the LMP3 Cup Championship having received official endorsement and UK licensing rights from the ACO to use the name and technical regulations of the LMP3 class. 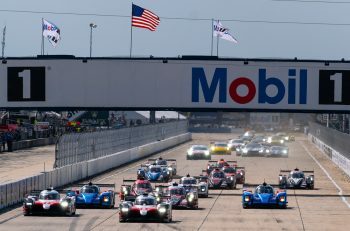 Championship organiser Bute Motorsport has reached agreement on a three-year deal with the ACO (Automobile Club de l’Ouest) to be the exclusive LMP3 Championship in the UK. The new Championship will run alongside Bute’s already popular and highly successful GT Cup Championship, run under organising club MSVR. 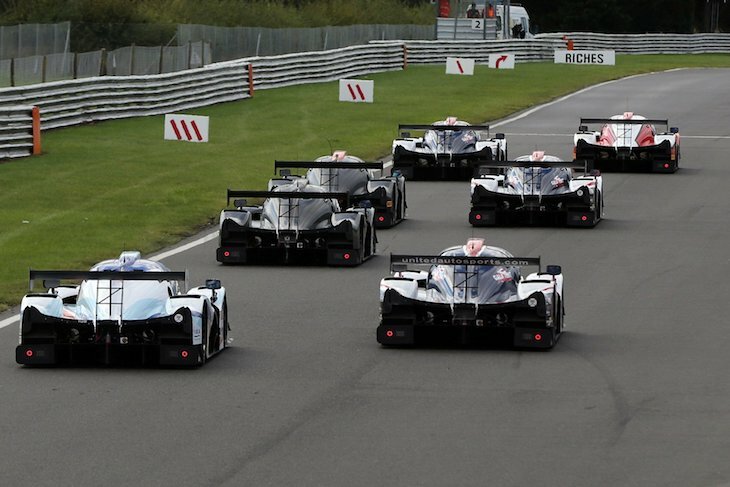 In addition, Bute Motorsport has confirmed that the Driver’s Champion of the 2017 LMP3 Cup Championship will receive a complimentary entry into the 2018 Michelin Le Mans Cup, with a value of over €45,000. 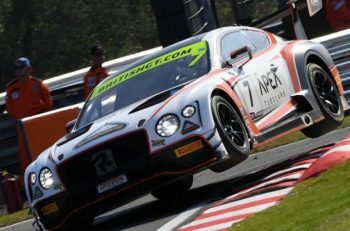 The prize includes six rounds across Europe, including the prestigious Road to Le Mans race taking place hours before the famous 24-hour race and provides the ultimate showcase for aspiring endurance drivers. 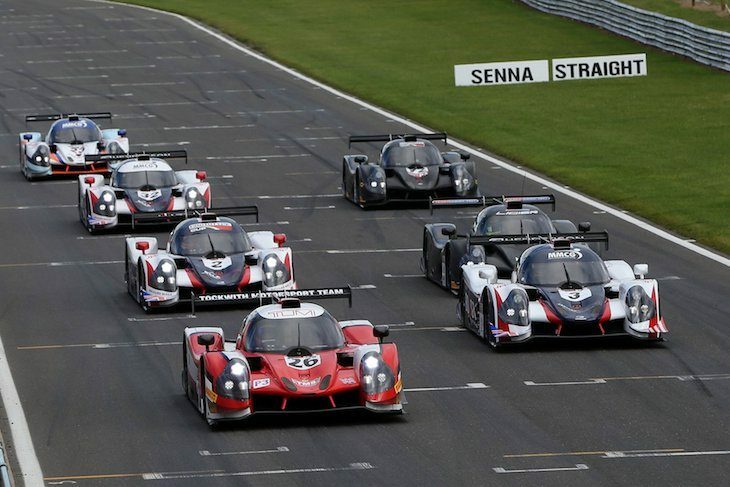 The 2017 UK championship will be organised under MSA Championship regulations and use the ACO’s technical regulations, with each LMP3 car subject to a technical passport issued by the ACO. Cars from the six designated constructors: Riley Technologies (USA), Onroak Automotive (France), Adess AG (Germany), Dome (Japan), Ginetta (UK) and Norma (France), will be eligible for the championship which will start at Donington Park over the weekend of the 22nd and 23rd April 2017.